The lotto numbers for 19th December were 5,15,19,23 match 3 winner was Susan Carr. Next weeks jackpot is €3,380. Sellers this week are Gary McDaid and Gary McFadden. The dinner dance took place on Sunday night in the Silver Tassie with a crowd of 430 present to celebrate a very successful year for the club. Thanks to special guests PJ McGowan, Liam O’Neill, Joe Brolly and Charlie Collins for attending. Thanks to the Silver Tassie for a wonderful meal and to the cuff links for the music, and to everyone who helped everything go smoothly on the night. It was great to see so many Glenswilly people who travelled from all over to be there on the special night. 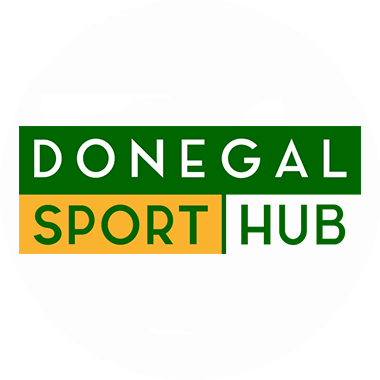 The senior team who won the Gaeltacht championship and the Donegal senior championship were presented with their county medals. Awards were also presented to the following: Joint club person of the year – Paddy McGinty & Mary C Devine, Cultural Award – Lisa o Donnell, Senior player of the year – Neil Gallagher, Young player of the year – Ruairi Crawford, Reserve player of the year – Daniel mc Connell, 3rds player of the year – Aidan McDevitt. A special presentation was made to JB and Fionnolla McGeehan who got married during the year. A presentation was made to Michael Murphy and Neil Gallagher who won the Ulster title with Donegal this year. The AGM is fixed for Saturday January 7th.